Want to get a pet for your child? Here are the pros and cons that you must know! Children love pets. There’s no two ways about it. And pets love anybody who show love towards them. These animals when brought home become very much a part of the family and lighten up the whole house with their antics. It’s a delight to see your little ones bond with them so well! Pets are also a great way to imbibe certain important qualities in your child such as teaching them the value of friendship, caring and sharing. Kids also learn to develop routines and habits that make them more responsible. For example, daily walks with the pet, showering them, feeding them are some of the tasks that kids not only enjoy but take great pride in doing. It makes them feel empowered and that they’re capable of taking care of someone they love, just like you parents take care of them. In short, having pets is a lovey experience. It’s like welcoming a new member in the family and making them an integral part of your life. Almost like having another child. Are you ready for that kind of a commitment? No, we are not trying to scare you, just trying to make you ready. You might be woken up by them every morning or find them staring at you in the middle of the night. It’s a great feeling, though! But, before you head to that pet store, here’s a quick list of pros and cons that’d help you make an informed decision about whether or not this is the right time for you and your child to bring home an adorable new member. First up, is the most popular and the favourite pet in the whole world – dog. Dogs are loyal, fun, friendly and make fantastic play mates for your little one. 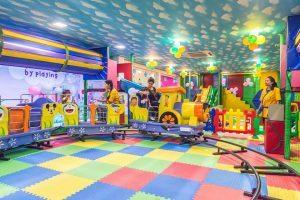 They liven up the environment creating a healthy ambience for your kid to grow. Kids living with dogs develop stronger resistance to allergies in the long run. Dogs boost your mood by cheering you up and it has been proved that dog owners are less prone to suffer from depression and other problems such as low self-esteem, stress etc. They keep you healthy and active. For example, they’d make sure you take them for a walk every day. They keep burglars at bay. Your holiday plans might be jeopardized if the place you want to visit is not dog-friendly. Petting a dog demands time commitment. Training them, taking them for walks etc. would require you to devote some tome for them every day. If you can’t meet this need, you might want to think again before getting a dog. Dog food, Vet visits and treatments might be expensive. Cats are low-maintenance. They are independent, which means they don’t crave for attention all the time. As long as you provide them with adequate food and water, they should be okay with you being out all day. They have a natural tendency to keep them clean all by themselves. Feeding them is easy and less expensive as most cats are not fussy eaters. Cats are affectionate and enjoy sitting idly by your side. They bond well with adults and kids alike, and are known to reduce the chances of heart diseases and strokes. They can be comfortable in medium-sized, small houses and studio apartments even; they don’t need a lot of room. 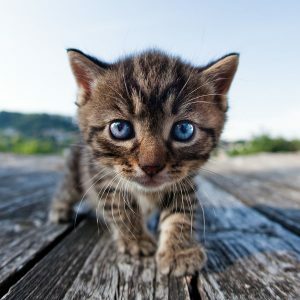 Cats can make your house messy what with the jumping and running around all over the furniture, pulling of curtains, etc. Those claws can cause some damage to your expensive furniture and cushions! You might have to clean their litter box ever too often, that is, at least twice in a day. Some grown-up cats dislike kids, and they might attack with their claws should a child get close to them. They shed their hair all over the place. This is not very pleasant especially to those who are allergic to cat hair. It’s a delight to watch them glide and shimmer in water showing off their beautiful colours. You can spend hours watching them…right? Here’s what it’s like to have fish as pets. 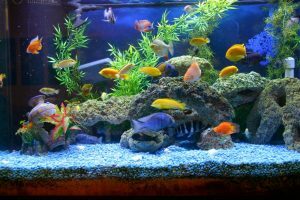 Fish have a tranquilizing and soothing effect on anybody that sets their eyes on them. They can brighten up your space with their colour, gait and shine! 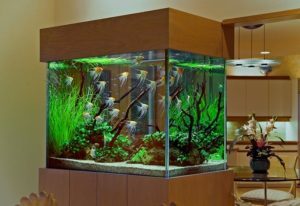 An aquarium makes your house look more beautiful and artistic. It can be accommodated in houses of all sizes, even those that might have space constraints. They are less expensive to feed. 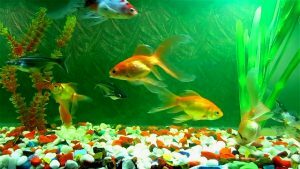 You can leave them at home, even go for vacations but not without arranging for someone to feed them and cleaning the tank or the bowl regularly. They are quiet, they’ll not wake your child up when they’re sleeping. With a few exceptions, you can’t interact with most fishes. Therefore, kids might fail to bond with them like they would with a cat or a dog. Regular cleaning, emptying and refilling the tank requires time and efforts. 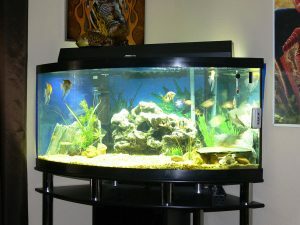 The glass tanks if not secured in their position risk falling, which could lead to breakage ending up killing the fish inside. They are lovely and captivating. And it’s an amazing experience to see them smile, especially for your little one. 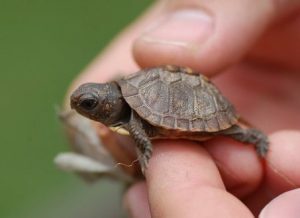 Turtles are intriguing, and kids enjoy watching them grow, albeit slowly. They are quite, don’t demand attention. Turtles have a long life, comparable to human lives or sometimes even longer. So, getting a turtle means a huge commitment. Are you and your child ready for it? 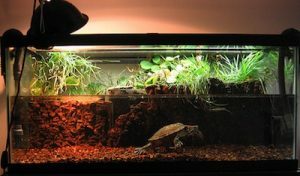 Turtles and tortoises need proper environment such as large enclosures as they can grow quite big. They also hibernate for about 10-20 weeks a year and require an apt hibernating space. Like fish, they too are less interactive. That’s why retaining your child’s interest in them after a while might be difficult. They carry and transmit salmonella infection which is a bacterial disease affecting the intestinal tract causing food poisoning, gastroenteritis, etc. especially in children. 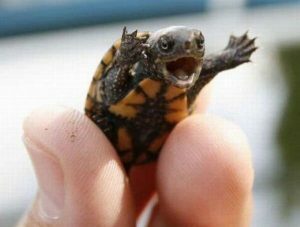 Turtles snap back. Therefore, when kids play with them, adult supervision is a must. It’s difficult to train them. They are cold-blooded animals, therefore if it gets too cold, you’ll have to make provisions to keep them warm. They are high maintenance – they require cleaning quite often. Kids develop instant attraction for rabbits. They are small, cute and furry, making them very likeable. But, how do rabbits fare as pets? They are small in size, which is why, kids don’t get intimidated. Their small size also means that they don’t need a lot of room. They are low maintenance and easy on the pocket. 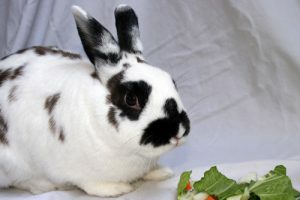 They like foods such as dried foods and vegetables including grass hay. Also, they are immune to many diseases saving a lot of Vet visits. They could be litter box trained. They are not attention-seekers and are usually independent. 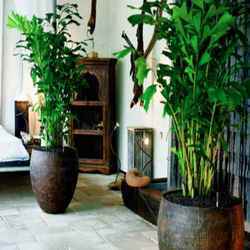 They make great indoor as well as outdoor pets. They could become your child’s playmate and are intelligent creatures. Finding Vets who are Rabbit specialists could be a bit difficult. 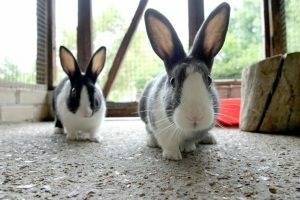 Find out whether you have one in your vicinity before getting a rabbit. Regular cleaning of their cage and litter box is a must. If you plan on getting more than one rabbit, you’ll have to keep a constant watch on them. They can fight each to death! They are excellent companion pets as they have a life expectancy of about 50 years. Your kid can continue to be friends with parrots even after they grow up. Parrots are engaging and highly interactive. They are social and instantly form a connection with everyone. They are intelligent and have sharp brains. They learn pretty quickly and will often surprise you by uttering certain words you didn’t teach them. They make fascinating pets and it’s fun to have them around. Your kid would never get bored of them. They make noise. And sometimes lots of it. So, make sure you have arrangements to keep them away from your child’s room. They require some maintenance and are highly demanding. Parrots might make a mess around their cages, for example scattering bits of seeds and pellets, flinging food on the walls, etc. Parrots need entertainment, they don’t like being bored. So, they need toys or other things to keep them entertained. Their habit of chewing and biting everything might damage your stuff, so be prepared to keep all your important devices, gadgets, etc. locked up. 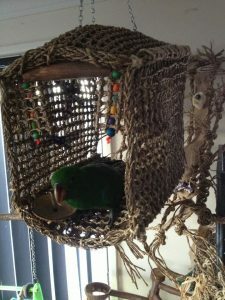 The biggest disadvantage of having parrots as pets is that you have to keep them caged. This is slightly disheartening for kids because birds are meant to fly! 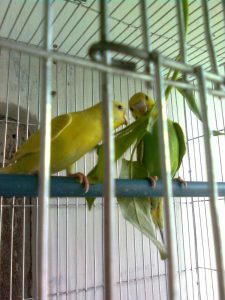 The constant chirping of the love birds keep your house lively and cheerful. 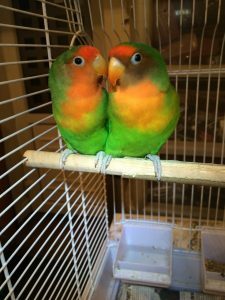 Here are some of the pros and cons of getting love birds as pets. Love birds are small in size, they almost look like mini parrots with high energy levels. They play and keep moving around in their cages the whole time. They could be stress busters and make your lives more joyful. Kids find them entertaining and can quickly bond with them. They chirp, a lot! Either to each other or to their owners. So, your house is always going to be filled with their noise. A good or a bad thing, you decide. They don’t get along with other birds. So, if you have other birds, don’t make them share the cage. After a while, kids might find them boring as they are not highly interactive. Hamsters are widely popular as pets, especially with children. 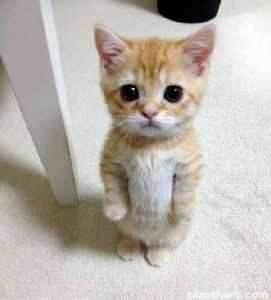 Sure, they are cute beyond limit and easy to have as pets. 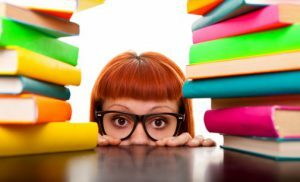 Find out more about them before you have one! Hamsters are easy maintenance. 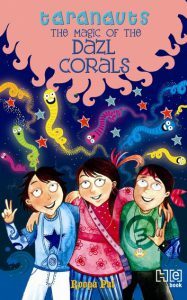 Perfect for a young child to look after and learn to become responsible. They are funny and entertaining. It’s a delight to watch them. They spend most of their time in cleaning themselves and their habitat. 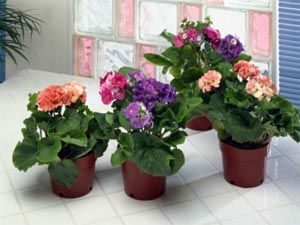 They don’t need a lot of space and can be comfortable even in a small area of just about 2 square feet. 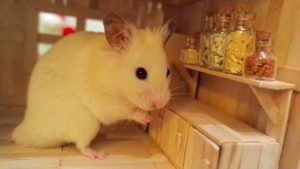 Hamsters need a clean environment and have a constant urge to chew, thanks to their ever-growing incisors. They are lively during the night. If your baby is light sleeper, it’s best to not keep the hamster cage in their room. Also, this might mean that you could miss watching them when they are at their cheerful best, which is during the sleep you’d be sleeping. 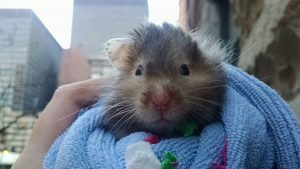 Hamsters could bite your child – they can get aggressive if they’re not in their playful mood. And as they tend to sleep less during the night, they are sleepy during the days. 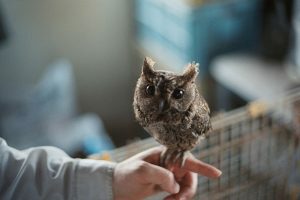 Although, not a mainstream pet like cats and dogs, owls are also quite popular as pets, especially after the Harry Potter craze. There was a huge trend in petting owls around the time. And thanks to their cutesy looks and innocent eyes, they are way too charming and captivating. But, how feasible it is to have an owl at home? They are independent which means the more you keep them away, the happier they are! Having owl as pets is not very expensive. They don’t bond with everyone. If your owl gets used to you and your family members, you might have a hard time finding someone to take care of them, when you’re away. Owls are destructive by nature. They not only attack the rats in your house but also inanimate objects such as sheets, pillows, cushions and other furniture. 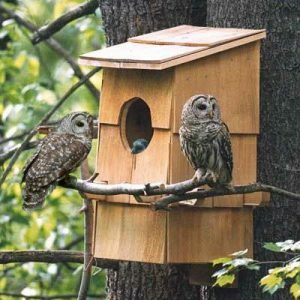 They can get cranky and start hooting if they are not in their best mood. You don’t like being petted or touched a lot. Showing such affection might get you some scars, so it’s best to stay away from them. A trait that kids don’t find very amusing. It’s difficult to meet their nutrition needs, they are carnivores and feed on rodents and mice. They’ll show no interest in seeds, pellets, fruits or veggies. Watching a plant grow, that has been seeded by them, gives children a sense of pride and accomplishment. 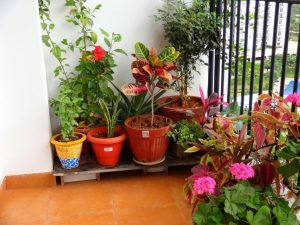 They learn how to be patient as they water the plants waiting for them to grow leaves, flowers and start fruiting. Plants teach long-term commitment too. Your child can get as attached to a plant as to a pet. Plants are easy maintenance! 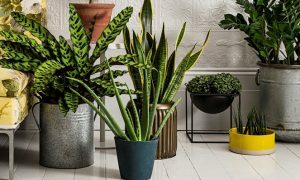 We couldn’t think any cons here however, select your plant (s) carefully depending on whether you’d be growing them indoors or outdoors. Having a pet at home is a lovely feeling. Not only for the child but for every member of the family. Pets often go on to become inseparable part of your life. However, remember that you don’t bring home a pet to keep you entertained, but to give them a good life. All the decisions you take for your pets should be geared towards making their life more comfortable and pleasant. Don’t forget that they’ve had to leave their natural habitats before embracing you as their family. They deserve the best care and support. Another point before getting a pet is to check if having them is legal in your country. 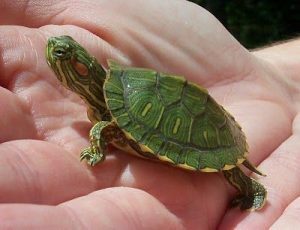 For example, it is illegal in India to have native Indian Turtles as pets as they fall in the category of endangered species. We often see that when kids get bored after playing with them for a while or owners get busy with work and life, pets are often overlooked and left to take care of themselves on their own. Ensure that you bring a pet home only if you’re ready to commit your time and care to them. Abandoning them midway is not acceptable. So, if you think you’re ready and can give your pet the love and care it deserves, go ahead and get one. We guarantee that the love you give will be returned in leaps and bounds! Parents, Stay on Top of your Game with these 10 Parenting Apps/Websites! Top 10 Online Clothing Stores for Kids To Dress Your Kid in Style!